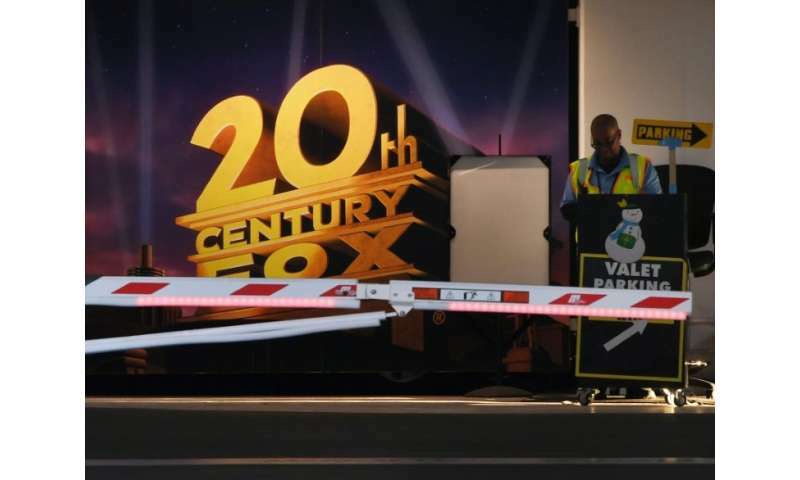 Media giant 21st Century Fox, which was sold to Disney in December, rejected a higher buyout offer from Comcast over fears of regulatory risks, a filing showed Wednesday. The joint regulatory filing by Fox and Disney said a buyout by cable operator Comcast "carried a more significant risk of exposure to a range of negative outcomes for 21CF" while "a transaction with Disney would provide superior closing certainty as a result of the lower regulatory risk faced by Disney." The decision came in the wake of the US Department of Justice legal challenge to a mega-merger between Time Warner and AT&T. Comcast also refused to provide compensation if the transaction was blocked by competition authorities, while Disney proposed $2.5 billion. Comcast had offered $34.40 per share compared to Disney's $29. On December 14, Disney announced the purchase of many of Fox's assets for $52.4 billion, though a final approval by antitrust authorities is not expected before 2019. Comcast was reported in February to have relaunched its bid, according to reports, offering to assuage some of Fox's concerns. The media landscape is undergoing accelerated upheaval as traditional TV and film players seek to merge with cable operators to better combat tech giants, including Netflix and Amazon and their video streaming platforms. Before Clinton, and Bush II, there existed strong regulations to prevent the concentration of power in the system of media. It was in place to make sure that democratic ideals where solidly on the side of the public and away from the hands of small groups of overly empowered men. Those regulations were found to be absolutely necessary, in order to prevent oligarchical parasites from eating away at human freedoms, to prevent too much influence of the public channel of data and data shaping, so as to prevent the public's power from being usurped by these oligarchical parasites. Parasites that require the concentration of power in order to enact regimes that turn, eventually, to totalitarianism. In place to prevent the rise of propaganda as being the fundamental in human information sharing systems in the given society and culture. This current state of affairs is one of highly polarized propaganda and control by very very few men: +97% of all US popular media--by 5 men.